Evolution Studios today released a statement on the official Facebook page for Driveclub, attempting to reassure players that they continue to work on the plague of problems surrounding the servers since the games launch. 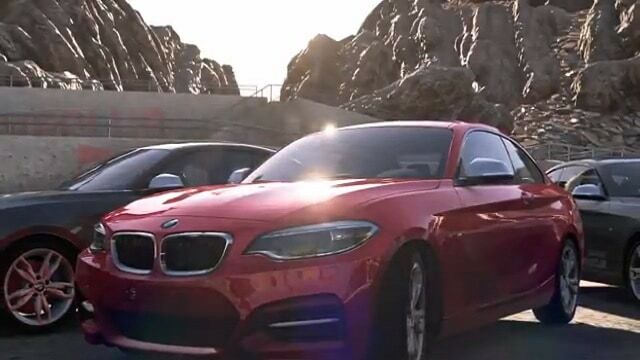 Driveclub was released on October 10th but since that time, thousands of players have been unable to access any of the multiplayer online features. While some have seen an improvement in the technical stability of the game others remain frustrated as the option to play online multiplayer is completely unavailable. This is the second such statement that the team has released in a 2 day period, both receiving overwhelmingly negative comments from the community. Amidst the flood of complaints from those that purchased the game are just as many outbreaks from those waiting for the promised free demo version that was meant to release on the same day as the retail version. Evolution Studios have yet to make comment on the expected release of the free-to-play version.